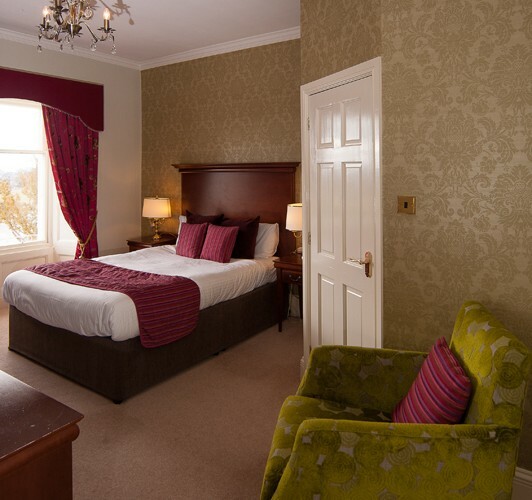 All prices are per room per night and include our ‘Great Cumbrian Breakfast’ and VAT. The following Special Offers (subject to availability) are available during the dates shown and rooms are priced per room per night inclusive of VAT and a Great Cumbrian Breakfast! Double Rooms only £104 for selected midweek dates. Book one of our mews apartments direct for three nights or more and receive 10% discount. Please telephone us on 01768 863952 (+44 1768 863952 from outside the UK) for details of our special offers and discounts.